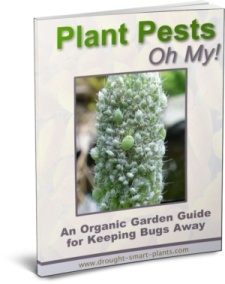 Succulent plants require only a few basic things, but these few things are very important. Growing succulents successfully depends on recognizing the difference between xerophytes, desert plants and other types of house plants that originate in a jungle situation. If you try and grow succulents in the same way as many other houseplants, the results could be disappointing. Sometimes they are at a disadvantage even before you get them; if you've ever asked why your succulent is dying, act quickly before it goes too far. Why is my Succulent dying? Why is my Succulent dusty? 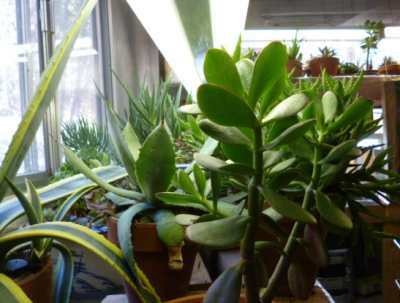 Many indoor gardeners have grown other jungle plants, even had great success with Epiphyllum, the Orchid Cactus and Schlumbergera, the Christmas Cactus. Although many epiphytes are succulents, the conditions they prefer are more like some of the other plants we grow indoors; they have adapted to more rainfall, and a compost based soil due to the fact that they originate high in treetops bathed in mist and growing in leaves and twigs caught in the branches of the trees. Much more difficult are Lithops, the Living Stones or Pebble Plants. Learning how to grow Lithops is the ultimate challenge in growing succulent plants.Their preference is for perfect drainage, with certain dormant periods throughout the year. 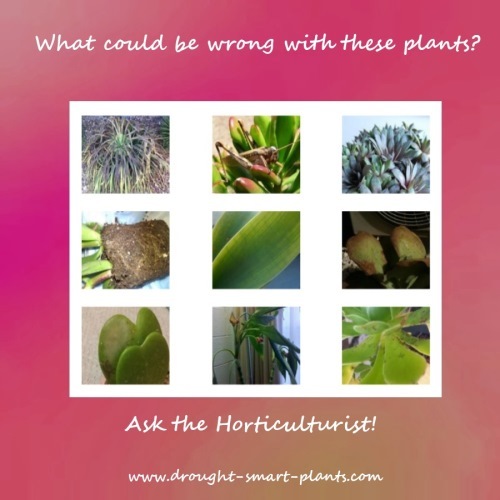 Wondering what type of succulent you have? 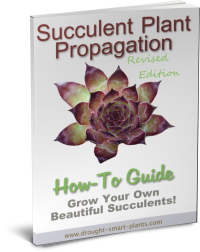 Learn more with the Succulent Identification Chart. Caring for the most common succulents is a skill easily learned, with just a few rules. Succulent plants have a need for a well drained soil, whereas most house plant soil is the opposite. Mixing a regular soilless mix with extra aggregate such as pumice, perlite or small gravel or turkey grit will improve the drainage part of the soil mix immensely. Another requirement that is crucial for succulents is that the soil should dry out almost completely in between thorough waterings. Don't forget to mulch! 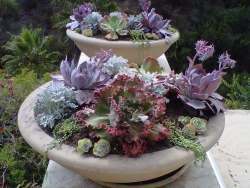 See the page on succulent soil for more guidelines. If you envision where these plants were adapted to in their wild habitat, in most cases they are in full blazing sun, with long hours of intense ultraviolet exposure. The perfect conditions in an indoor situation will be in bright light such as a south or east window, supplemented with extra hours of light under fluorescent tubes. I use one cool and one warm tube in industrial or shop fixtures, which gives the correct spectrum of light - this is a much more economical choice than the more expensive and exclusive 'grow tubes' that you can buy. Avoid metal halide or other large lamps - these create a lot of heat, and also high energy bills. Optimum length of light should be around 12-14 hours of light per day, so supplement the natural daylight they receive with grow lights to that amount. Using rainwater or distilled water warmed to room temperature or even to lukewarm or tepid will give the best results. Cold water shocks the roots, resulting in their death, which leads to rot. In the winter while the plants are in a state of dormancy, I usually cut back on the frequency of the water they receive, although they still get the occasional deep watering. For the summer, they can take a lot more moisture once they go into a growing phase - let their appearance guide you in applying the watering can. They should never sit in a dish of water - that will cause almost instant death for them. They have to dry out almost completely between deep waterings. Also keep in mind that succulents originate in dry arid climates; growing them in high humidity areas can cause problems with rot, so avoid watering them altogether if it's raining or very humid. Fertilize only sparingly, as in the conditions and environments where these desert plants originate, organic matter, especially any kind of manure is nonexistent. The best kinds of fertilizers, if used at all, are very weak solutions of compost tea, or worm castings that will act as a slow release fertilizer. For containers displayed out doors for the summer, I sometimes mix a small amount of pasteurized steer manure into the soilless mix to provide all the nutrients for a full season. There is little risk of introducing pests into your overwintering room with a sterile additive. Buy commercially produced bagged worm castings or grow your own with a worm farm. Their evolution in these types of conditions has given them strategies for survival in only those conditions. Low light levels and a humid atmosphere will lead to them struggling to survive. 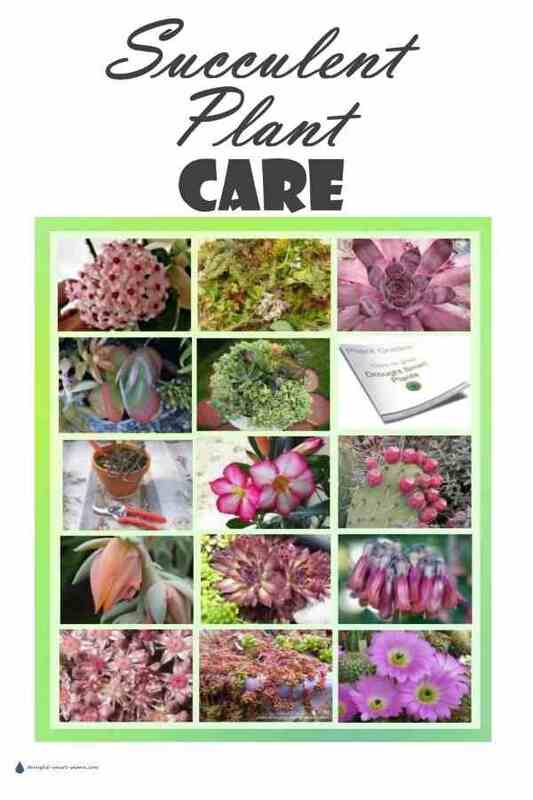 Following the rules of succulent care will ensure that your plants are happy and healthy, disease and pest free. 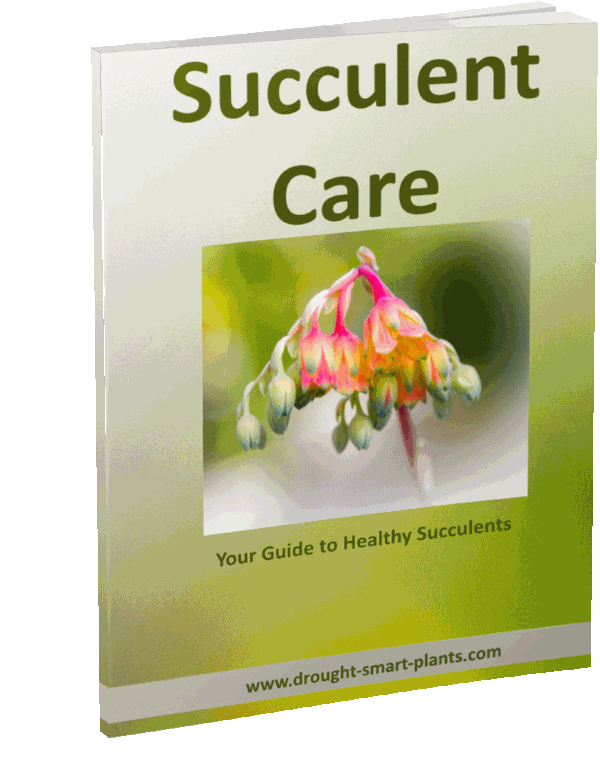 Once you learn the basic guidelines for caring for succulents your collection will thrive.